The Government of Canada provides some innovative programs for Indigenous children and youth. 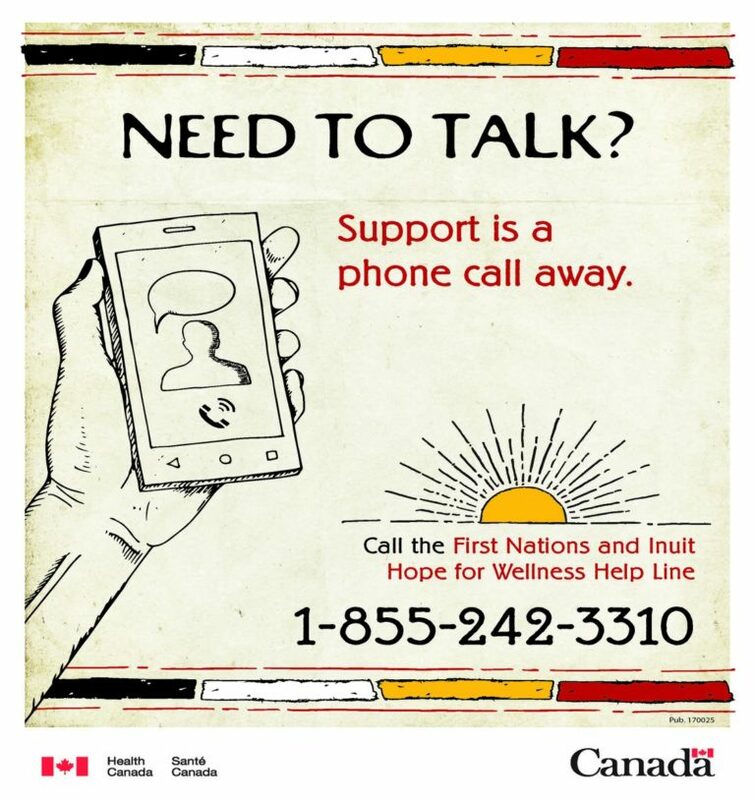 1Hope for Wellness Help Line – accessed November 14, 2018..
2Indigenous Services Canada. (2008). Keeping safe – Injury prevention – accessed October 28, 2018.